Planning to buy a new laptop but don’t know which laptop to buy, with so options out there? Unsure if you need a business style laptop or a personal laptop for your home needs? 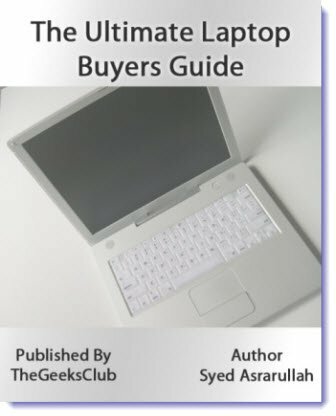 If so, then this Laptop Guide from The Geeks Club is something you definitely want to read.